Besides the Sphinx and Pharaohs, Egypt offers a variety of authentic produce. 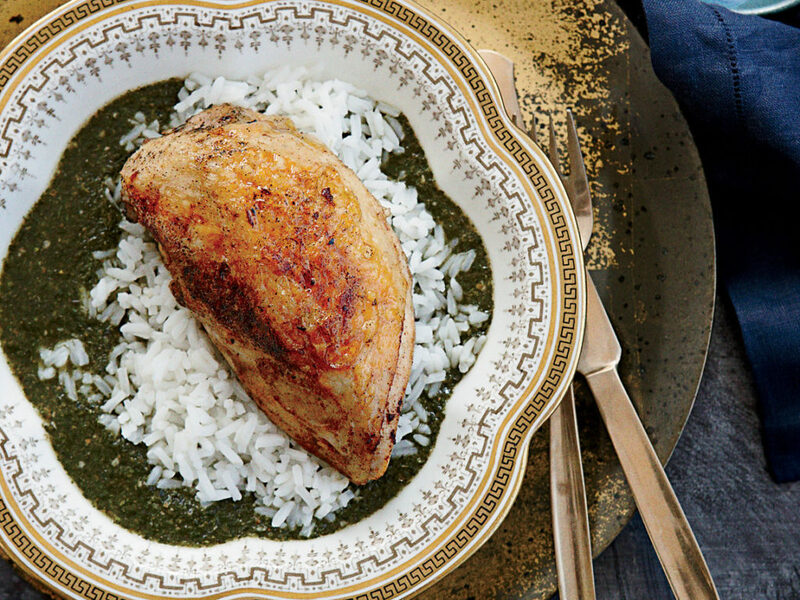 The edible and delicious crop bring locals together, from tropical sweet fruits to salt freshly extracted from Siwa’s turquoise lakes, Egypt offers more authentic and ancient food beyond just Koshary and Taa’meya. If you haven’t indulged in these ancient and popular foods, you’re seriously missing out! Colorful and full of culture, the Ancient Egyptian civilization, with their own language, are famous for hospitality. By the Nile, the hidden treasure is full of herbs, roasted peanuts, and our favorite molokhia. Speaking of the Egyptian dish, the locals are even known to dig in a bowl of molokhia with eggs for breakfast! Located in South Sinai, the city’s home to the Saint Catherine’s Monastery and the highest summit in all of Egypt. The beautiful religious heritage full of mountains is famous for fresh olive oil, almonds, and honey from its wild bees. 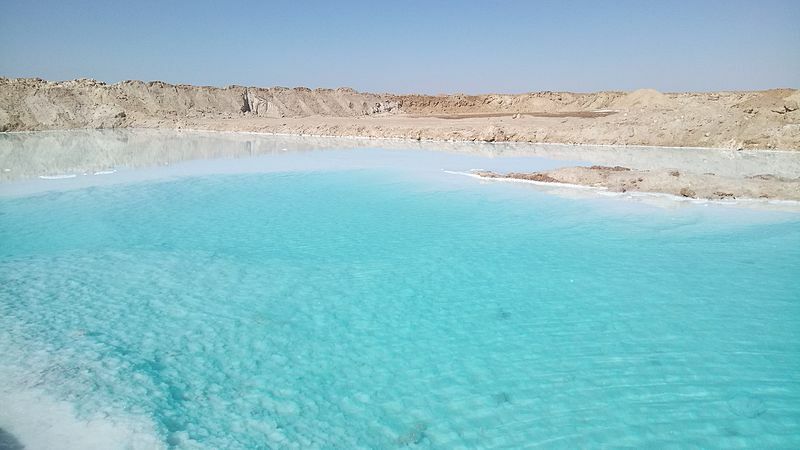 Besides the diverse scenery of lakes and sightseeing, the Siwa Oasis is full of salt lakes. The salt is separated and then used to produce natural salt. In addition to that, Siwa is also famous for the production of olive oil. If you never heard about Egyptian cotton, what rock have you been living under? Believe it or not, but the luxurious cotton used all over the world is imported from here. If you’re wondering what makes Egyptian cotton so special, it’s handpicked for richer fibers, making it overall softer. The high quality is more durable and guarantees soft fluffy sheets. The “governorate of mangos”, known as Ismailia, grows the best mangos in the summer. 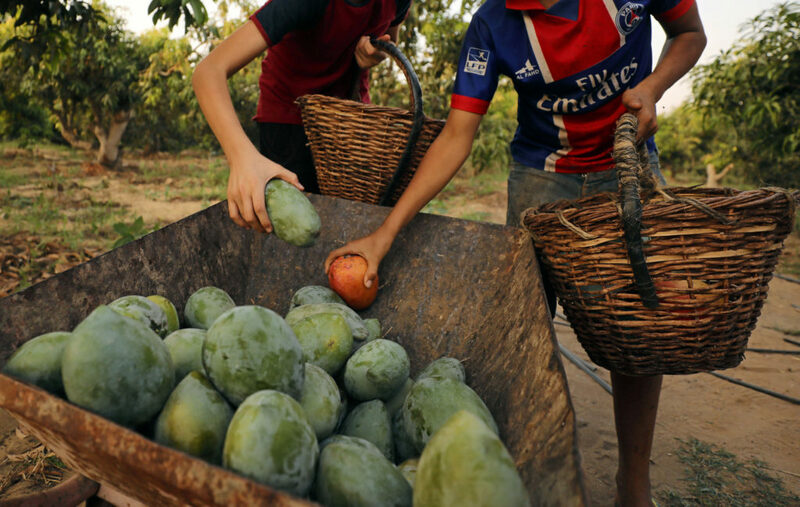 The famous tasty mangos are distributed all over the country, tasting heavenly. There’s something very uniquely sweet about Egyptian mangos, I guarantee you won’t find anywhere else. The strip alon both sides of the Nile, “Assab” known as sugarcane is harvested in masses. Famous for the drink that brings Egyptians together, the sweet yellow-green treat is eaten or drank all over the city. WE SAID THIS: Egypt is home to so many great attributes, you just need to know where to look!